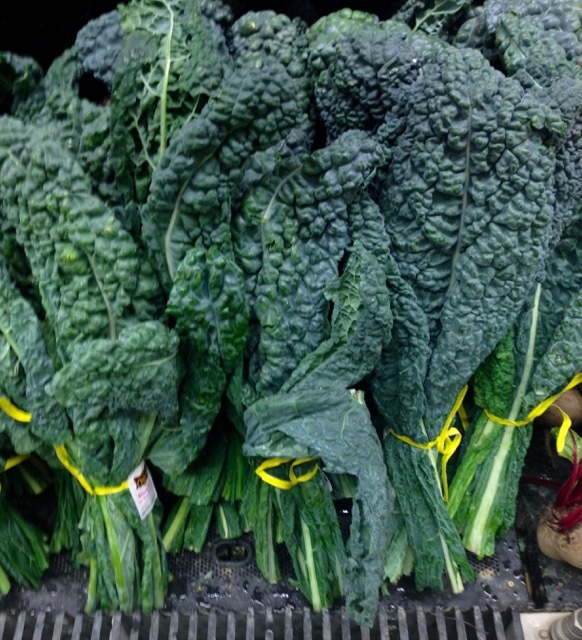 Cavolo nero is a variety of Kale first grown in Tuscany, Italy around 600BC (Discover Kale). It has been eaten by Italians for generations. It’s closely related to the popular Italian vegetable cavolo fiore (similar to cauliflower). The leaves are long and narrow, almost palm like. They are dark blue green almost blue black with an embossed texture. The bumpy leaves resemble what a dinosaur skin looked like, hence the name dinosaur kale. The colour shade may vary depending on where it’s grown, however, the leaves are always embossed (with little raised bumps). The flavour: is described as slightly bitter and earthy or as having a pleasantly tangy bitter flavour with a sweet after taste. Mature leaves are best cooked and younger ones are best eaten raw in salads. The leaves can be boiled (briefly), steamed, braised, stir-fried or cooked in stews and soups towards the end of cooking. It’s recommended that the leaves be blanched first before sautéing or stir-frying. 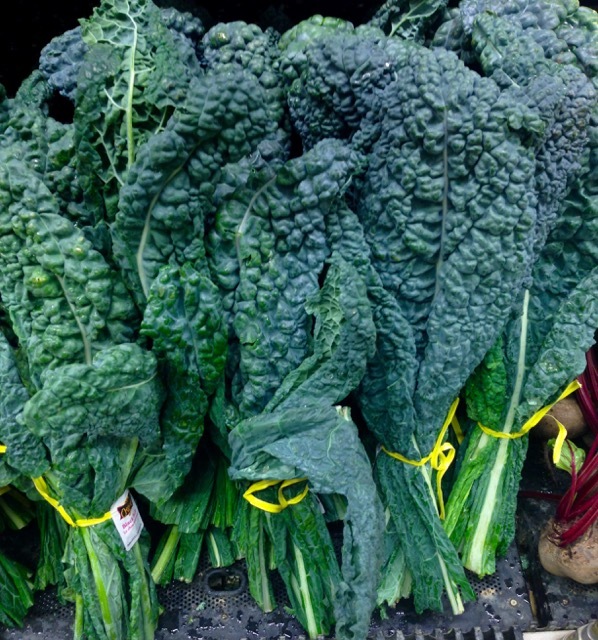 Cavolo Nero is a traditional ingredient in Italian Minestrone and ribolata soups. It’s commonly used in pastas and soups. Next What is a Croissant?